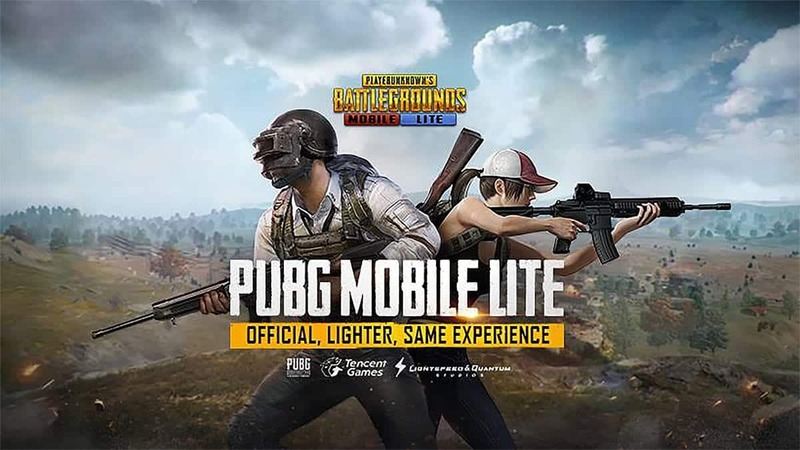 PUBG Mobile lite Well, this game needs to introduction. You might have heard about this in the past few weeks. Every gaming channel on youtube or even your friends are talking about this. There are plenty of reasons why this game became so famous. It was first launched for desktops and PC’s only but this year it was launched for smartphones too. This did a great welfare to all game lovers out there. They quickly downloaded it from the play store and even before you realize its popularity, it went viral like a hell. So in this article, we are providing you with the best way to download and install PUBG. Yes, you can download PUBG using an APK file. There are several popular APK sites which have highest ranking regarding PUBG lite apk download. Before you can play the game, you need a VPN to connect to the Philippines server in order to enter a battle royale. (We used X-VPN and had to buy a premium subscription to unlock the Philippines location in order to play PUBG Mobile Lite. However, you can download any other VPN which can set your location in the Philippines). Once you’ve set your location, you can connect to the local server and start a match. Then scroll down to the page and download PUBG version you want. In this method, you just need to download PUBG like you do for other games. So these were some ways to get PUBG Mobile lite on your smartphone.